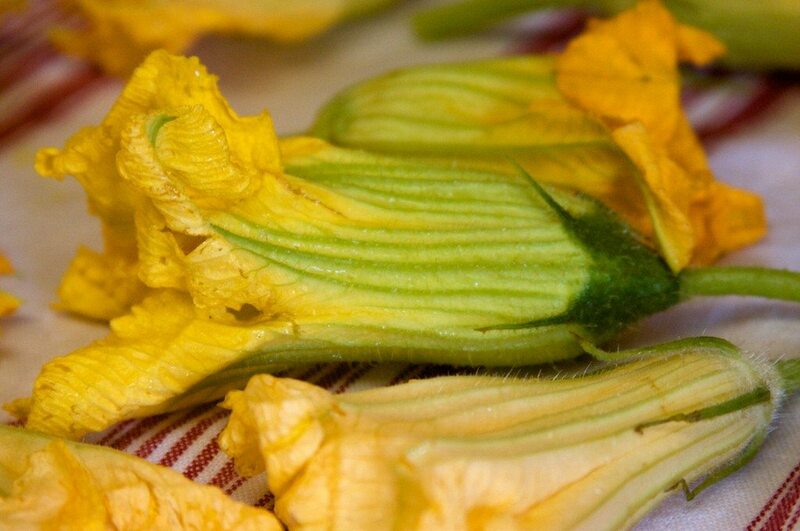 A number of our squash are browning on the flower ends after they reach about an inch in length. They then fall off the plant. Please help.